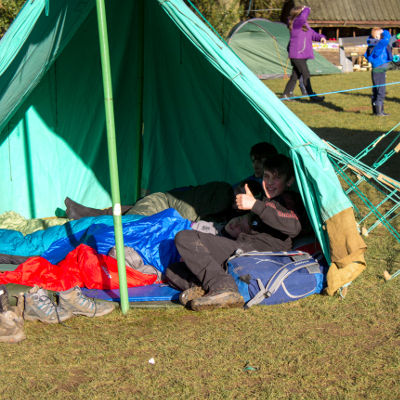 A large number of incidents occur when members are undertaking free time activities, this could be a break in the normal section programme or time before bed on a camp. This guidance is designed to provide leaders with some suggestions of how to manage these activities in order to reduce the potential for incidents and injuries. See the Factsheet for full details, and useful links.